Red Ribbon Week- Just say NO to drugs! Had fun with a few of my students creating this little display for Red Ribbon Week! What do you do for Red Ribbon week? How do you talk to your kids about drugs? This is our 2nd year that our church opened our parking lot up and decorated or vehicles and ourselves! My husband and I both picked a book character! Can you guess who we are? I'm sure you all could guess my husband- "Where's Waldo!" But many of you might be struggling with me.... I'm not Rainbow Bright, or the Rainbow Fish! Still confused about me? 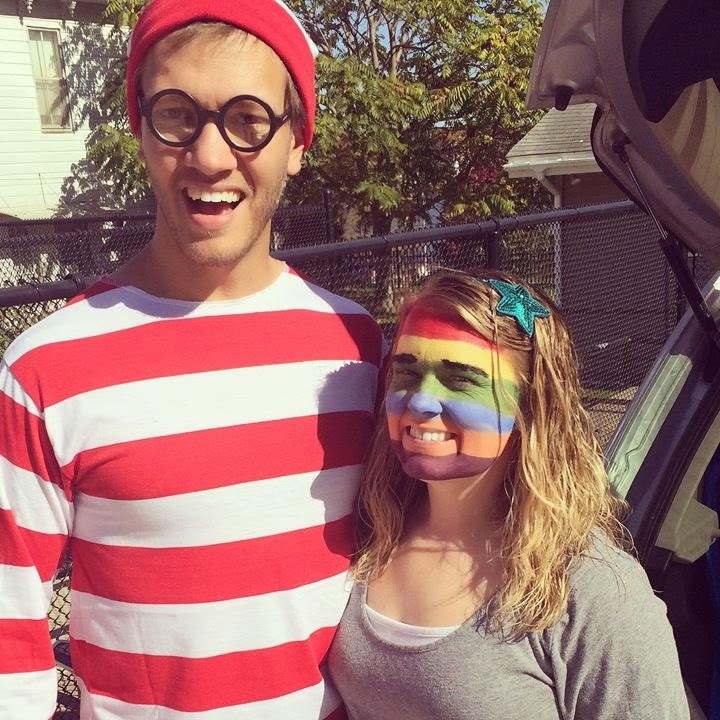 It is the character from the book, "A Bad Case of Stripes." I love the story and it was a delight when kids knew who I was! EAT your Lima Beans! 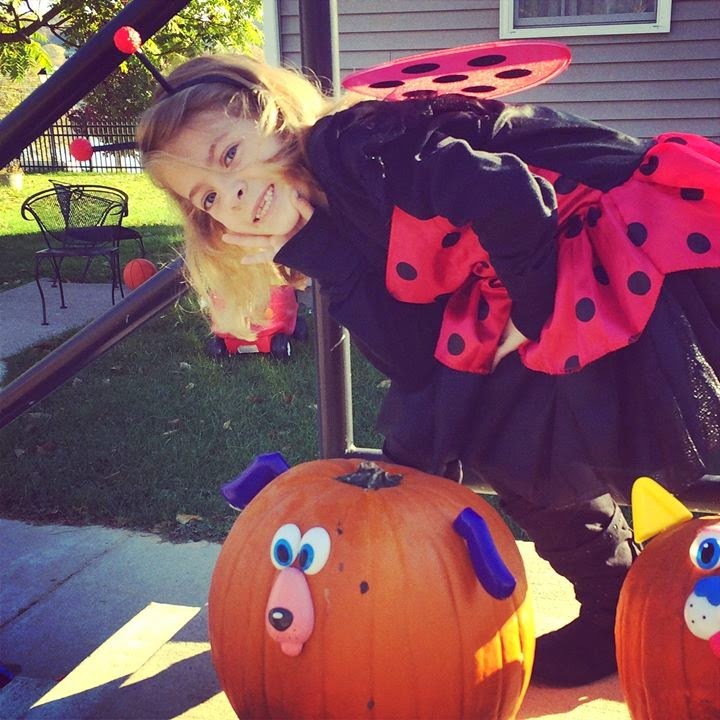 My two kiddos were the cutest around, we have an adorable Lady Bug and Hulk! Then I have a few of the other vehicles that came out! I think we had 17 total vehicles/trunks in our lot and next year I hope we have even more! We were also blessed with a 70 degree day for this so tons of families were out!! IT WAS A BLAST! This year we took the easy route when it came to pumpkins. I am still thinking that we might carve them on Friday since we might not trick or treat for very long since its going to be very COLD! Last year I found these Mr. Potato head pieces in a package for pumpkins on clearance so it was an easy buy. My kids had fun picking and changing their pieces for their pumpkin. Book Review: "Dare U 2 Open This Book"
About the book: D-I-R-T. What kind of dirt are you? Eyeballs are on U. U know it. What kind of light R U? Dare U 2 Open this Book is not your typical 90-day devotional for guys. It’s an all-out open space for you to explore and learn more about yourself and your faith. With prompts to get your mind thinking and your creative ideas flowing, turn your thoughts and emotions into dynamic doodles, fill in the prayer blanks, solve puzzles, and more. Each of the short, single-page devotions includes a topic, quote, Scripture summary, plus doodles, journal prompts, lists, puzzles, quizzes, fill-in-the-blank prayers, and unique activities that explore Bible truths and ways to apply them—everyday. 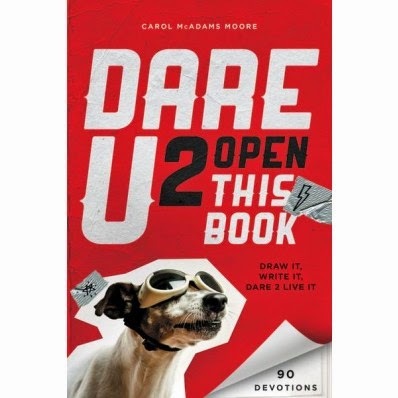 —Dare U 2 Open this Book challenges guys to follow Jesus. Best. Idea. Ever. 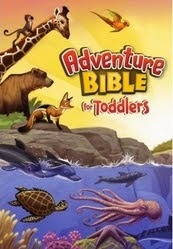 The Adventure Bible for Toddlers starts children ages 2-5 on the journey of a lifetime, teaching them about the Bible’s great stories and themes. It helps young children grow in their relationship with God using stories and art from the wildly popular Adventure Bible Storybook. With ten beautifully illustrated and beloved Bible stories from the Old and New Testament, this sturdy padded board book will stimulate toddlers’ minds and fill their hearts with love for their heavenly Father. 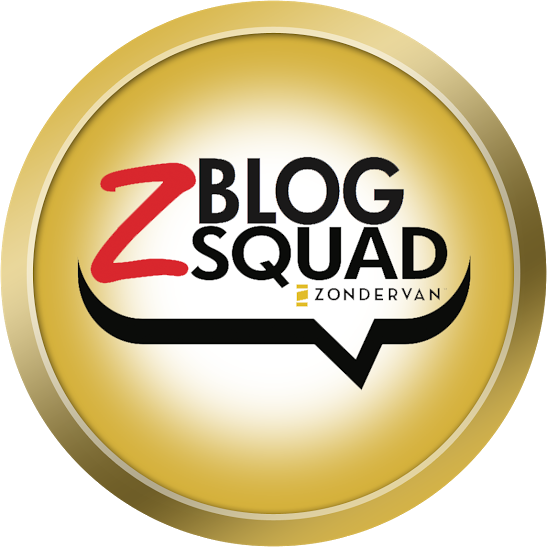 AMAZING TASTE—POWERFUL NUTRITIONWe’re two brothers who love to snack! We think everyone deserves to crunch and dip without compromise—to enjoy a snack that tastes great and is good for you. But we just couldn’t find a snack that fit the bill… so we created Beanitos©. Beanitos are an honestly delicious snack made from super nutritious beans that have fiber and protein grown right in them. They’re real food, full of crunchy flavor, free of preservatives, and made with only natural non-GMO ingredients. Some call us revolutionaries. 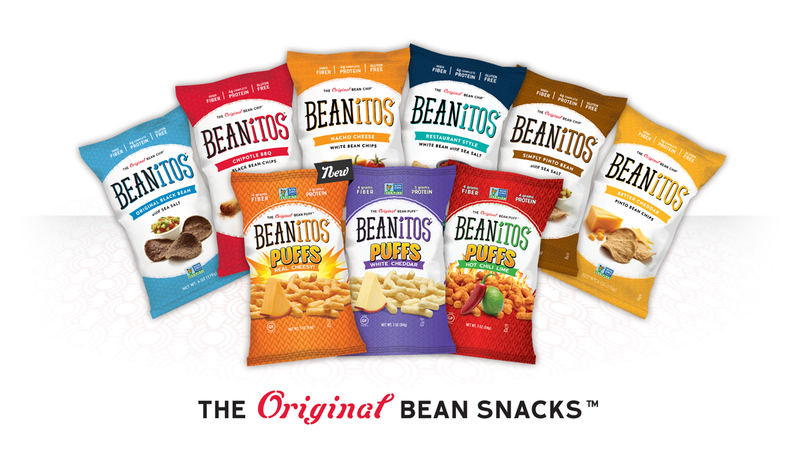 Others call us and say, “C’mon over and bring some Beanitos.” We think you’ll call Beanitos your new favorite snack! 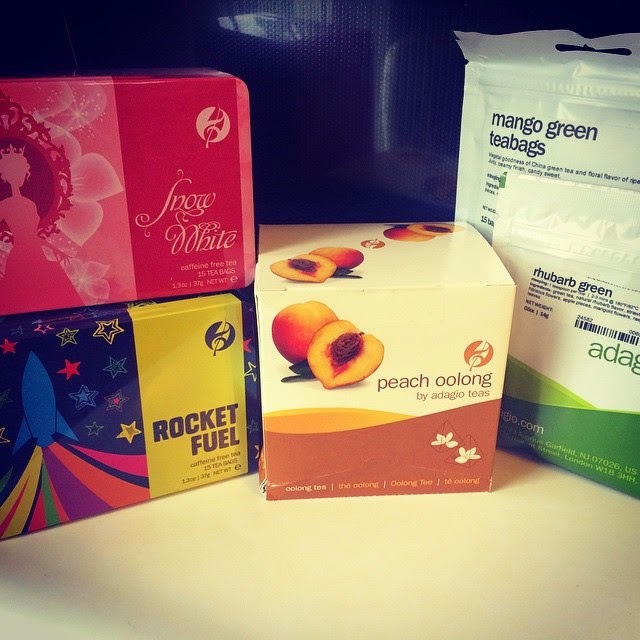 Thank you Adagio Tea for sending me samples in exchange for an honest review and sponsoring a giveaway to one lucky fan. I was not paid for this review and all opinions are 100% mine. Fall is here and the cooler temps are giving me shivers in the morning. For the past several months I have started to drink tea but typically only drinking green tea but after getting these samples last week I am now a new tea fanatic. I can't get enough and these flavors are crazy amazing. Adagio Tea is a fun site with the biggest variety in tea. You literally could spend hours looking at the tea. I found the site very humorous because if you click on the bottom where it says, "self ban" you can fill out a form and get yourself banned from the site for a few days ranging from 1-7 days if you become too addicted to the awesome site! That is hysterical! 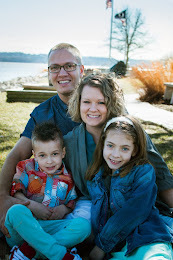 I love my church family! Today was our potluck but instead of being at church we went to one of the members house who lives out in the country. 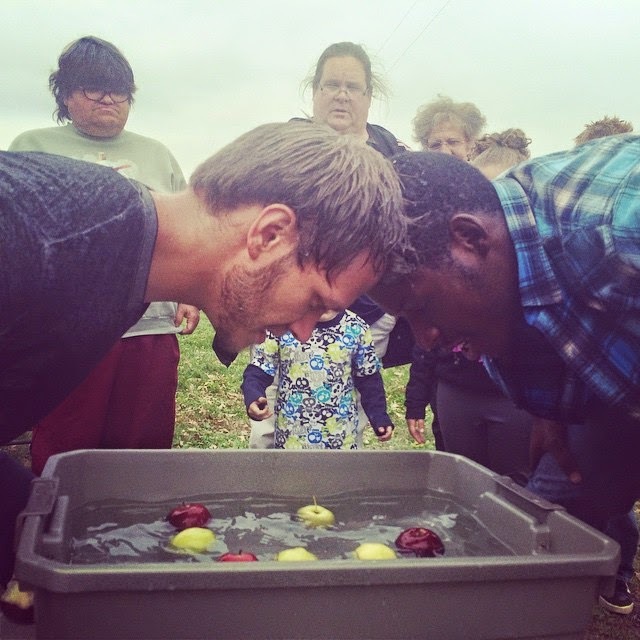 Apple bobbing...have you done it? It is all about committing and knowing you are going to get wet! We also went on a fun nature treasure hunt in the fields. Some of the kids even saw a snake, a baby mouse, and a dead bird. Just visiting with people and admiring my son playing with some of the kids made me quite content where I was. HAPPY! Grass stained pants just make me thank my Daddy God for health in my family... plus thoughts about finding a wrestling team for him to join. 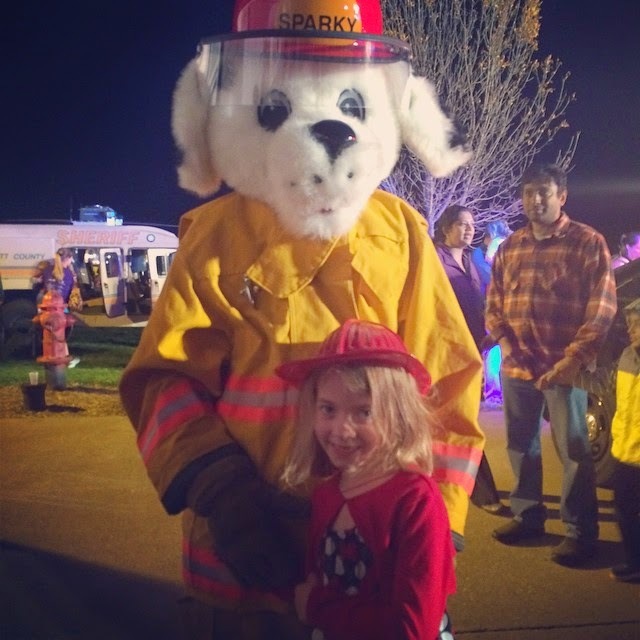 Anyone remember me telling you my kids have a fear of anything in a costume? I mean a real fear with shaking, crying, and screaming involved? We go out of our way all the time to avoid anything in a costume. I have two kids immediately hiding behind me if there is any costumed person aproaching in a parade. We even almost missed a friends birthday party because my daughter was so afraid of Chuck E at Chuck E Cheese but I convinced her to go but she left the area when Chuck E came out. 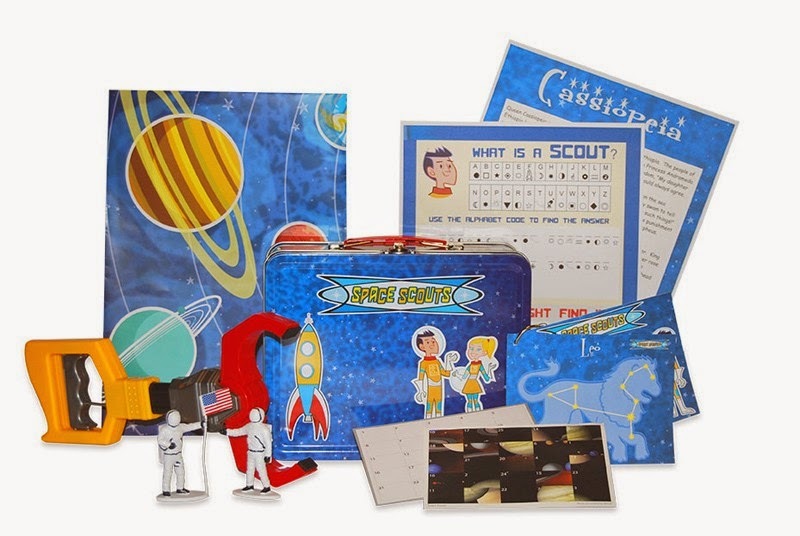 Space Scouts is an affordable monthly subscription club designed to engage your child in the worlds of space exploration, space science, and astronomy. Space Scouts is not your typical grab-bag subscription box! This is a fun, educational experience where each month builds upon the previous. It's a great way to learn! 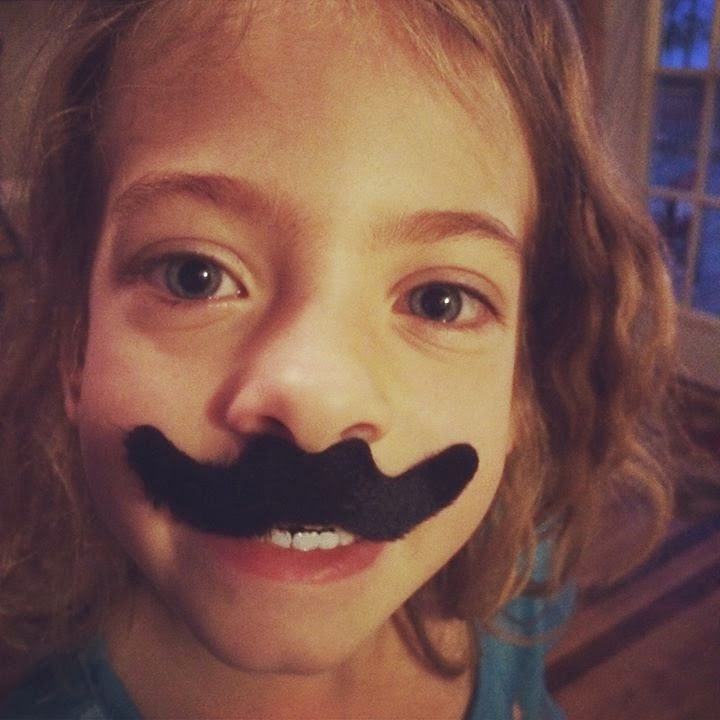 Space Scouts is for kids ages 6+. Price is affordable at $11.95 per month + $3 shipping. Discounts for multi-month purchases. Moses asked God, “Are you sure I am the right man?” The Israelites are in slavery in Egypt, and God wants Moses to help set them free. But Moses is afraid no one will listen to him. And the Pharaoh is stubborn! He doesn’t want to let God’s people go. Even when God sends many plagues to Egypt, the Pharaoh still says no. Then God sends the tenth plague. Will Pharaoh finally let God’s people go? This level 2 I Can Read! 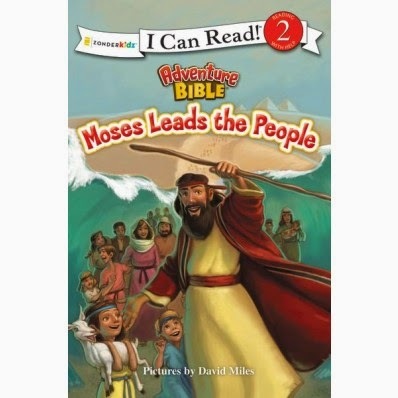 book is designed for newly independent readers and is based on the Adventure Bible—the #1 Bible for kids! 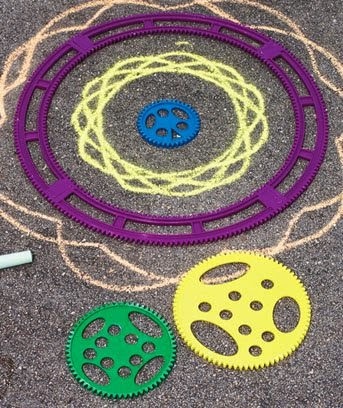 I saw this on Amazon and I got so excited because my kids love chalk...I love chalk and I grew up using the Spirograph for pen and paper so the little kid at heart in me bought it right away. I am very disappointed in it. The big purple ring is hard to keep still on sidewalk! My designs looked like scribble marks because the chalk would not glide on the sidewalk like it does on paper and pen. Don't waste your money buying this... if it is too hard for a 30 year old to do it then it must be for kids too! I do give the inventor props it is a great idea it just is not working well. Book Description: “Man and woman had been created in God’s image … that meant people were extra special to God.” God spent seven days creating his world. He made the stars and the moon, the plants and the trees, and the birds and the fish. On the last day he made Adam and Eve---people like you! God loved everything that he made. But one day Adam and Eve disobeyed God. This level 2 I Can Read! 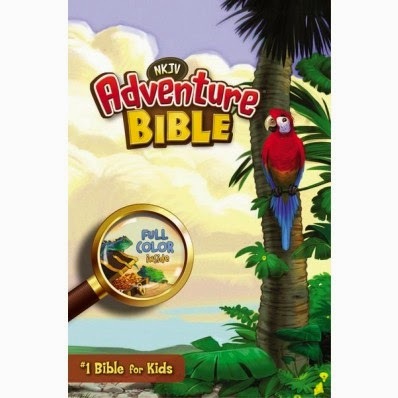 book is designed for newly independent readers and is based on the Adventure Bible---the #1 Bible for kids! 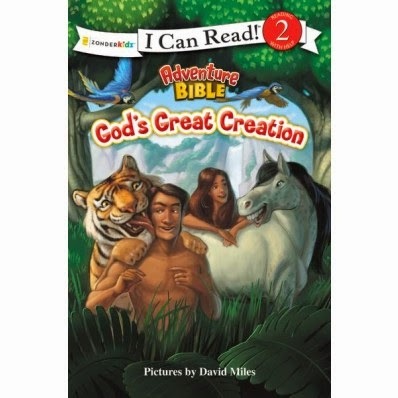 We have read many kids Bibles which include many favorite Bible stories. This I Can READ! book does a great job at extending the story to create more discussions with relating to our own lives. Eve gets tempted and being able to sit and discuss temptations and punishments after making a bad choice was a great connection! My daughter is also turning into a book worm and becoming a better reader each and every day. From Jago and Sally Lloyd-Jones, the creators of the bestsellingJesus Storybook Bible, comes this gorgeous and innovative collection of 101 simple-yet-profound thoughts on faith.Thoughts to Make Your Heart SingDeluxe Editionshares profound spiritual truths from the Bible told in a conversational tone—drawing insights from creation, history, science, the writings of great thinkers and preachers and writers, and more—to turn the reader’s eyes toward the God who loves them with a Never Stopping, Never Giving Up, Unbreaking, Always and Forever Love. 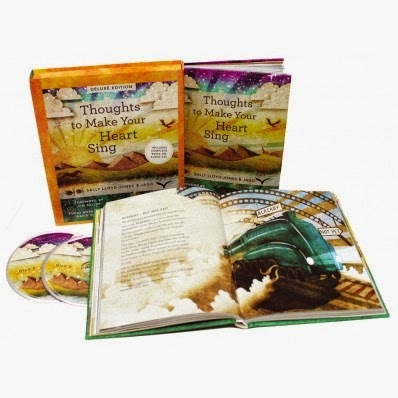 The deluxe edition also includes audio from award-winning actor David Suchet, allowing read-along opportunities or inspiration wherever you go. 7 year old Birthday Party--- SKATE PARK! This was the first birthday party that my daughter had where she invited school friends and got to go to a different venue! We went skating and let me tell you I was very brave to take 6 and 7 year olds skating! Praise God no one got hurt and 100% of them had a blast! WOOT!! I do have to say that this was the easiest party to plan... I usually spend a lot of time and money on throwing birthday parties but this was as easy as inviting friends and showing up!! YEP no stress was the way to go when time is lacking to plan! 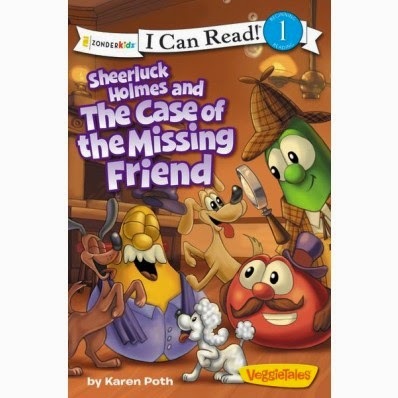 A Lesson on the Golden Rule In the newest addition to the VeggieTales I Can Read series, Sheerluck Holmes and the Case of the Missing Friend, our Veggie friend Sniffy’s feelings are hurt, and he disappears from the Pizza Place. His friends are worried and ask Sheerluck and Dr. Watson for help finding him. Will they find Sniffy before the hounds of Baker Street do? And will Sniffy ever forgive his friends for treating him poorly? My Review: Books that will help teach my kids how to treat people are books I want to read and reread to them. The Gold rule is one that aligns with the loving others a command God gave us! This book takes the kids on a little mystery before discussing hurt feelings and forgiveness. This book is only $3.99 on Zondervan!